South China Shipbuilding Holdings (HK) Ltd. (SCS), is an experienced vessel developer based in Hong Kong with 40 years of experience in shipbuilding. Our predecessor is Big Fair Industrial Ltd. In the 1980s, we set up our Ship Design and Research Institute in Guangzhou, China. Since then, we have designed a large number of tugs, barges, as wells as reclamation ships for Hong Kong ship owners. SCS was an important ship supplier in Hong Kong that contributed greatly to the infrastructure development in Hong Kong in the 1990s, with products that comprised more than 90% of the market share of ships in projects such as the Airport Core Project and the Rose Garden Project. We have also delivered more than five hundred vessels to clients within the Southeast Asian shipping market. Thanks to the continued support from clients, we have gradually established ourselves as one of the main ship suppliers to Singaporean and Indonesian ship markets. 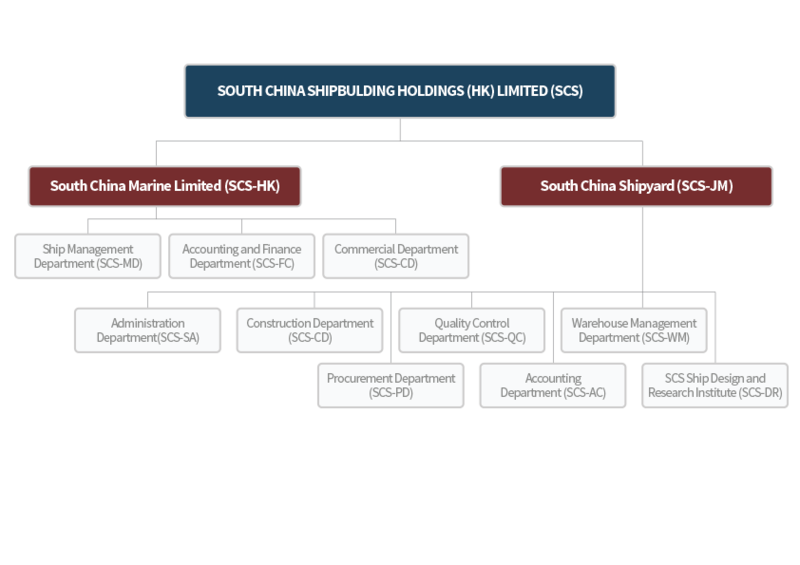 In 2005, SCS made the exclusive acquisition of a Chinese state-owned shipyard established in 1957, and renamed it “South China Shipyard”. Since then, the “South China” shipbuilding system has been formed. Our new establishment offers a one-stop service to customers, which include design, building and sales services. As a professional vessel developer, providing the most efficient tailoring services to clients will always remain our top priority. We hope to build lasting and mutual beneficial relationships with our clientele, and with their support, continue to better our service and strive to generate vessels of the highest quality. As an experienced vessel developer, we strive to understand and attend to the demands of our clients by carefully monitoring the shipping market. Our Design and Research Institute tailors their work to generate a diverse range of advanced and modernised vessels that eventually gain approval from the international classification society. It is of great importance to us that our vessels are of top quality and that we make the sales experience the most convenient for our clients. 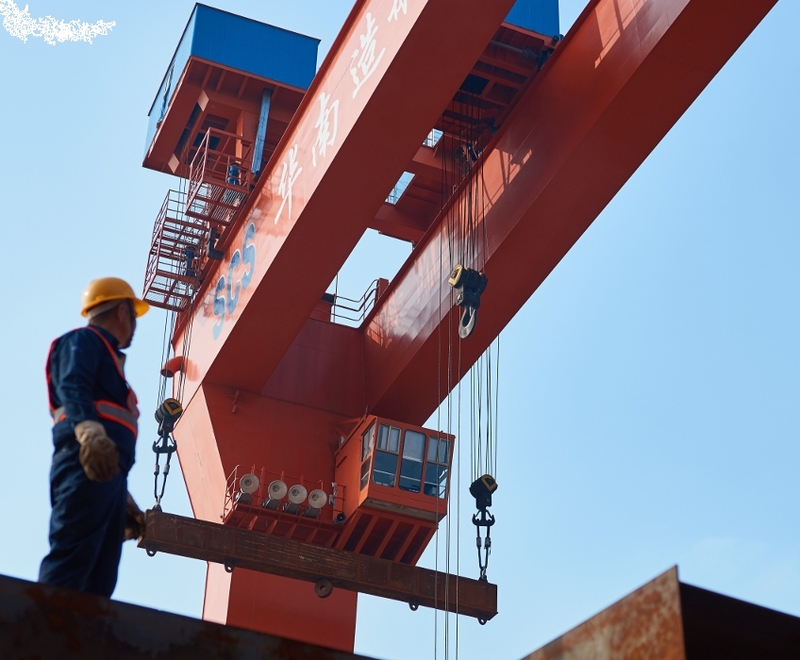 SCS’s services cover the entire shipbuilding process, and also help our clients to prepare financing proposal. Besides vessels that are built upon order, our company also has ready made vessels available throughout the year.